Do you like world cult game slither io as we love it? Then we have something to surprise you! 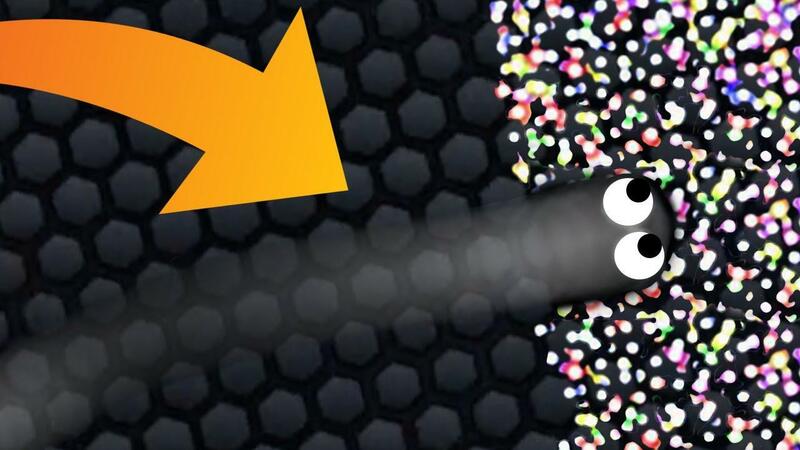 We offer you to improve your favorite game with the app Slither IO Invisible Skin! Now it's your snake will not just be fast and mobile, it will be invisible! The application is available for download right here and now! 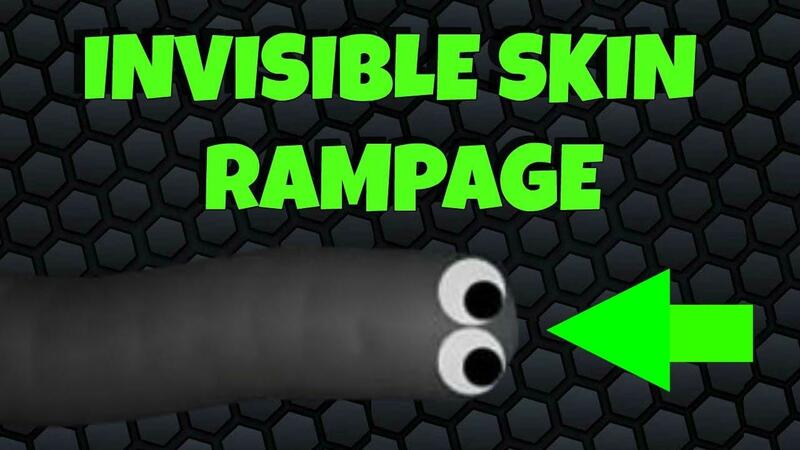 Download this upgrade on your phone or tablet and you will find that your favorite slither.io game becomes even more interesting and more fun than ever before! Your opponents in the game will be just delighted with how cool looks you update your snake! Become a champion in your favorite game, with new skins! Tell your friends about the incredible new application to improve the usual slither.io and have fun together! 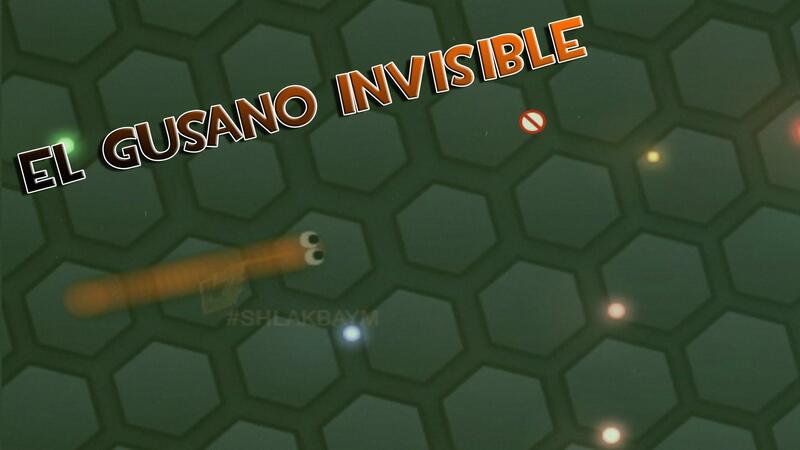 Slither IO Invisible Skin is not associated, affiliated, endorsed, sponsored or approved by © Steve Howse (developer of Slither IO).All the Slither IO images and content from wikia.com taken under Creative Commons Attribution-Share Alike License 3.0 (unported) (CC-BY-SA).This application complies with the guiding principles of the US Copyright law "fair use".